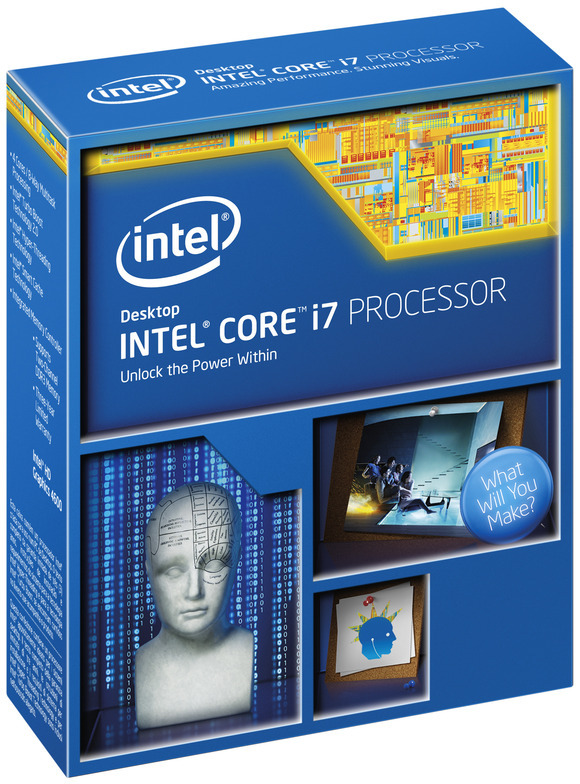 speedier fourth-generation Core processors, code-named Haswell, which Intel announced Saturday. show in Taipei, which opens Tuesday. is expected to announce more Haswell processors at Computex. year, said Kelt Reeves, CEO of PC maker Falcon Northwest. performance-per-watt is paramount,” Reeves said. desktops faster and cooler, Reeves said. and availability information were not provided. Cyberpower announced the US$1,579 FangBook EVO HX7-200 laptop, which focuses more on performance than battery life. GeForce GTX 780M graphics card. card. The desktop is available Sunday. will depend on configuration and the laptop will be available Monday. Micro Express also announced the $1,599 MicroFlex 47B desktop.